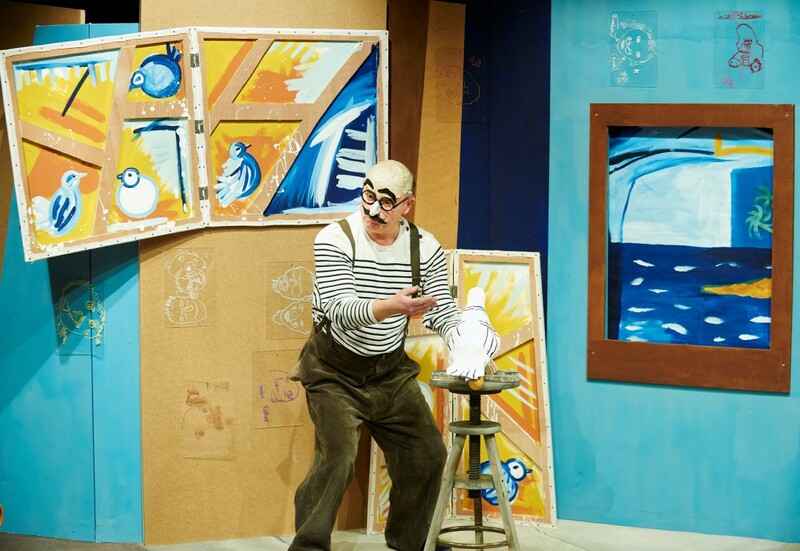 My name is Tony and I have the most extraordinary friend… Pablo Picasso! 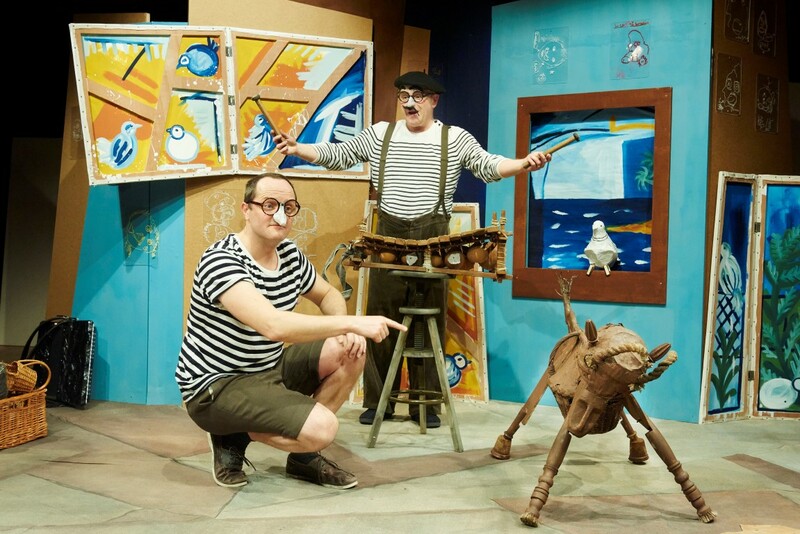 Come and play down on the farm with Tony and Picasso. 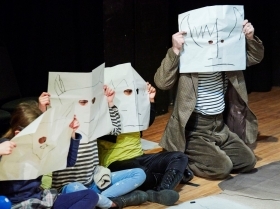 We’ll have loads of fun, make crazy pictures and we’ll tell the true story of how a young boy became friends with one of the greatest artists who ever lived. 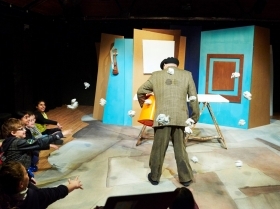 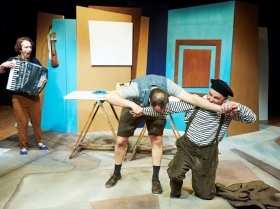 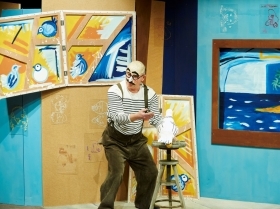 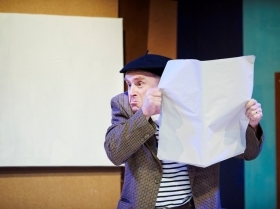 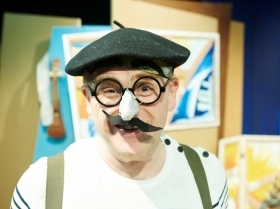 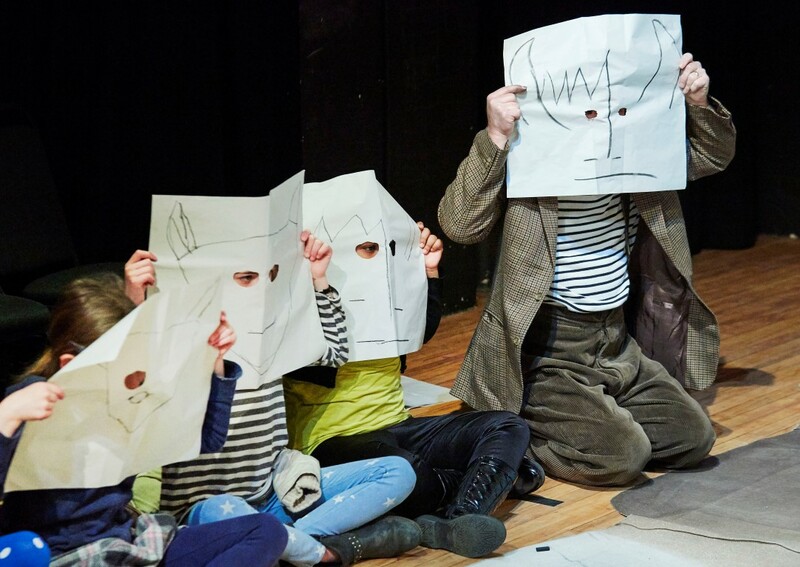 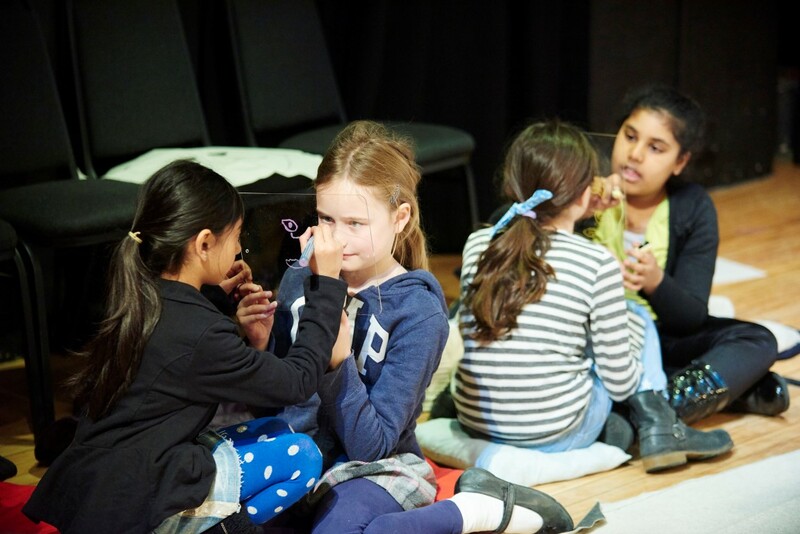 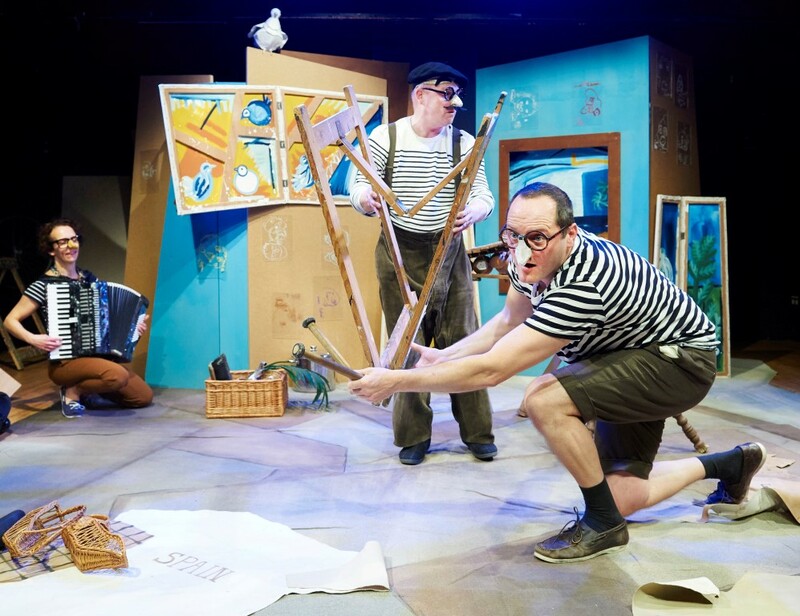 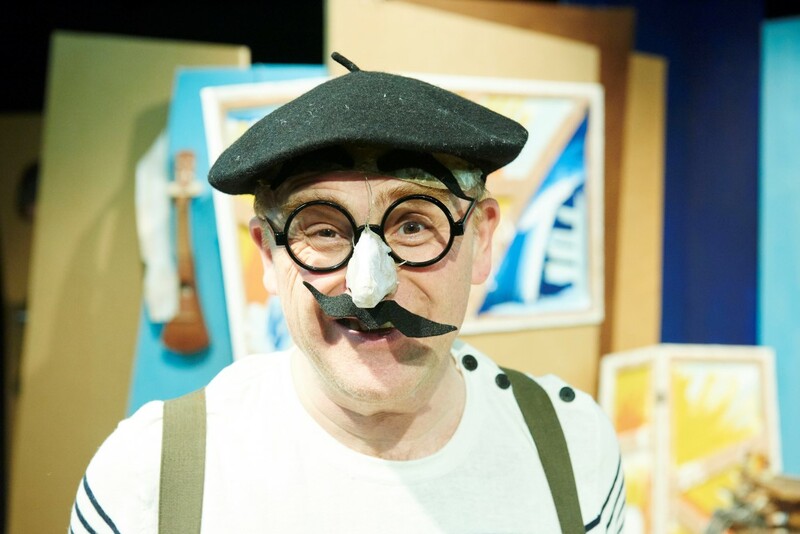 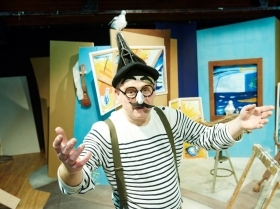 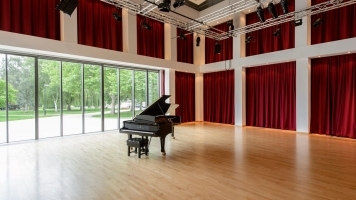 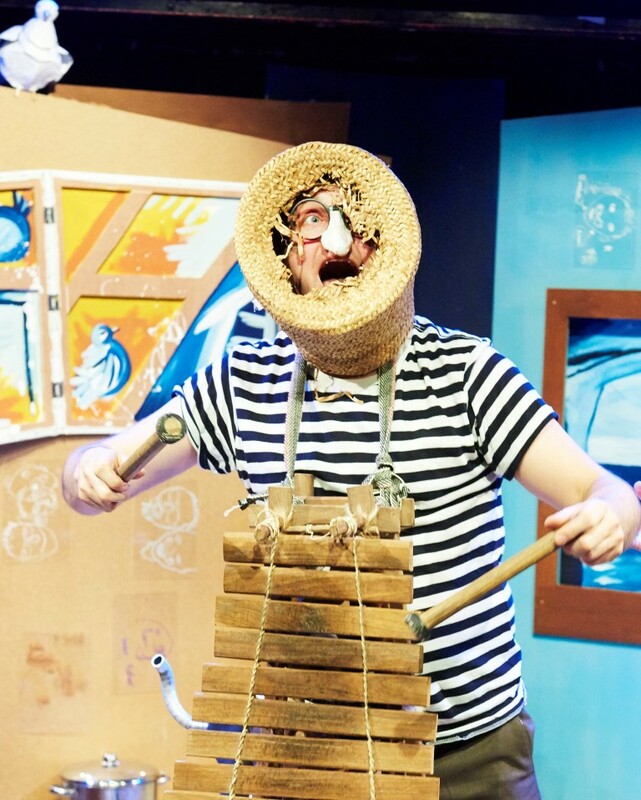 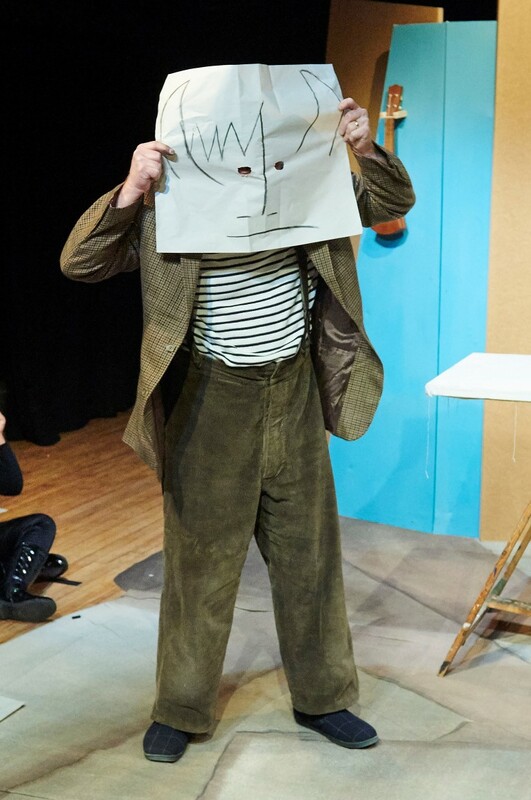 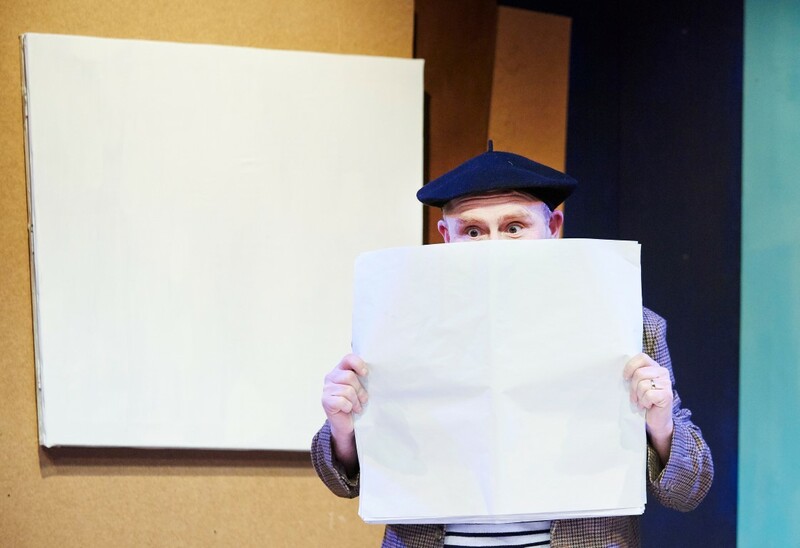 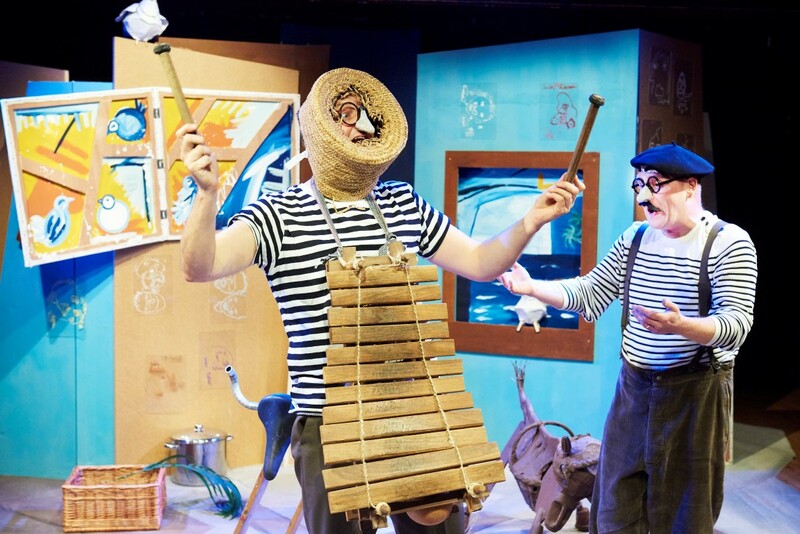 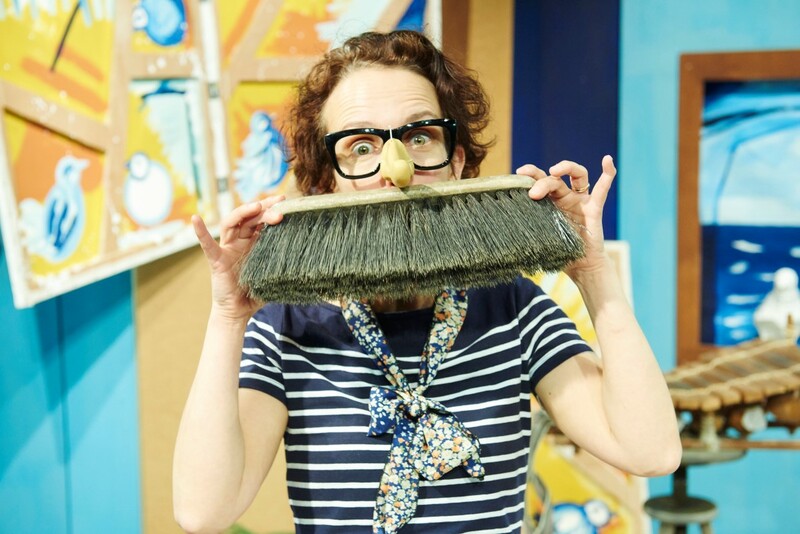 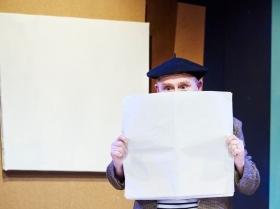 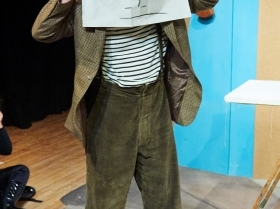 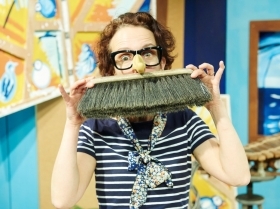 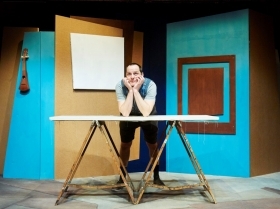 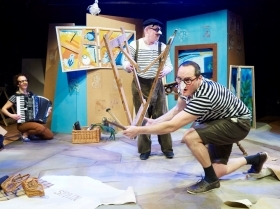 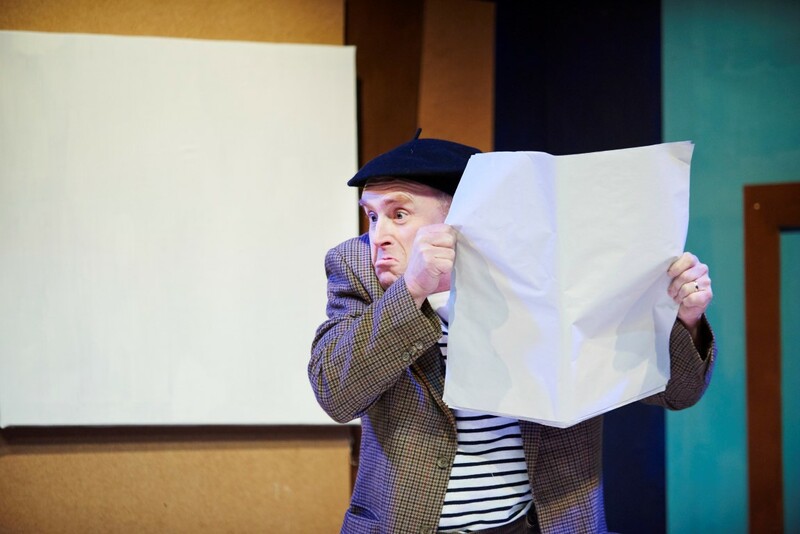 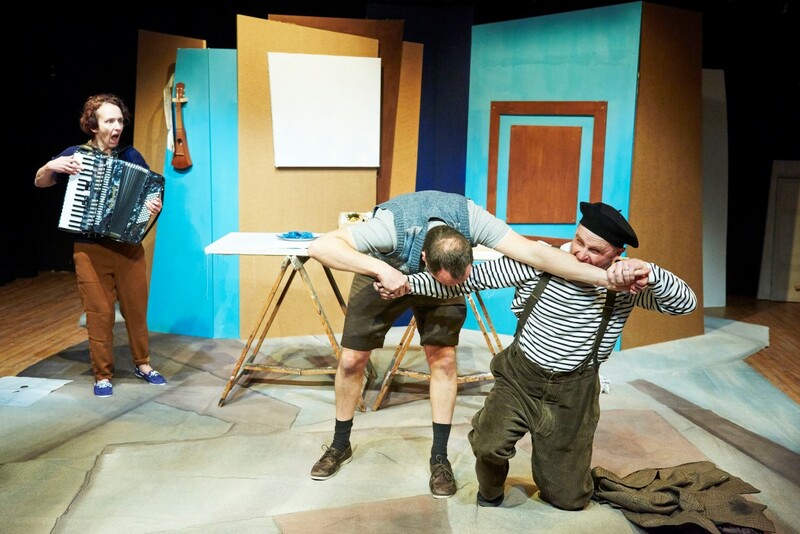 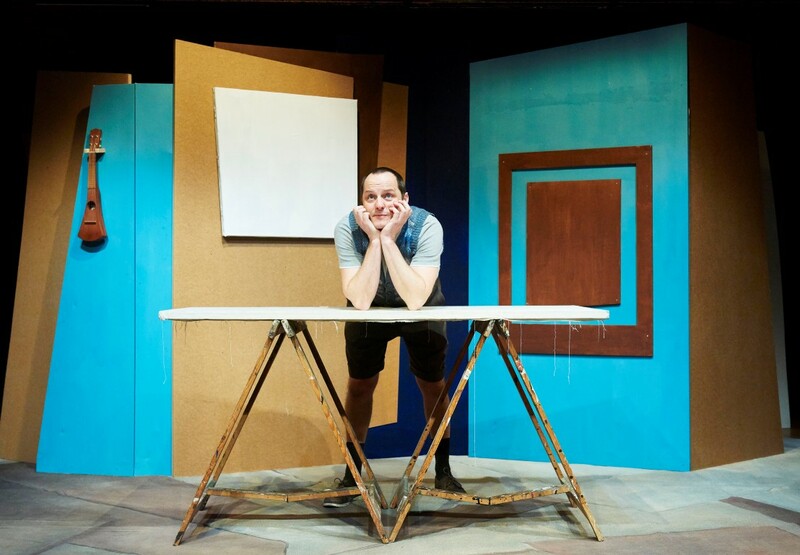 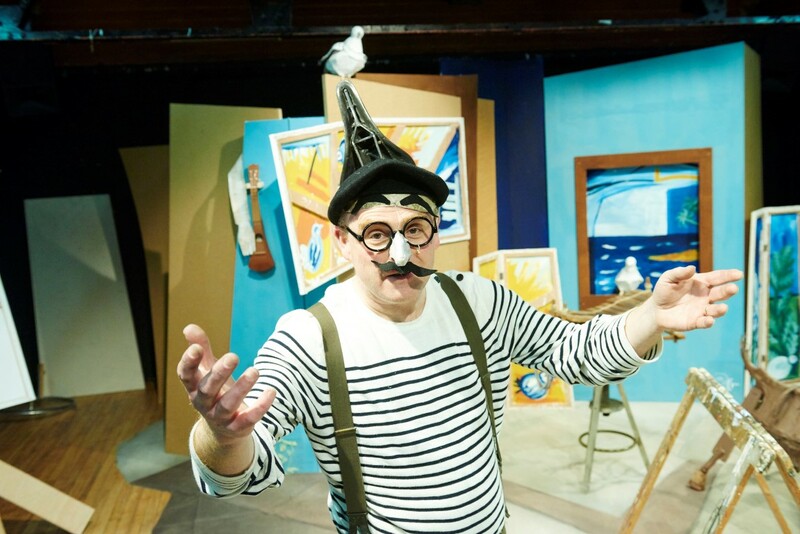 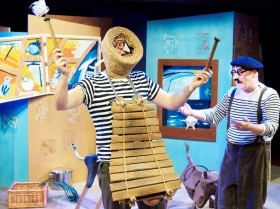 The Boy Who Bit Picasso is an interactive theatre show for everyone aged four to eight. 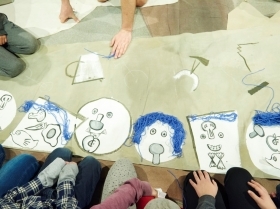 With storytelling, music and lots of chances to make your own art, this hands-on family show introduces one of the 20th century’s most influential artists through the eyes of a young boy. 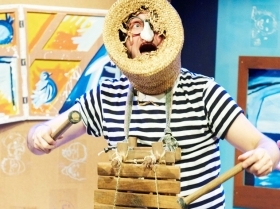 Be sure to wear some play-clothes because it’s going to get messy! 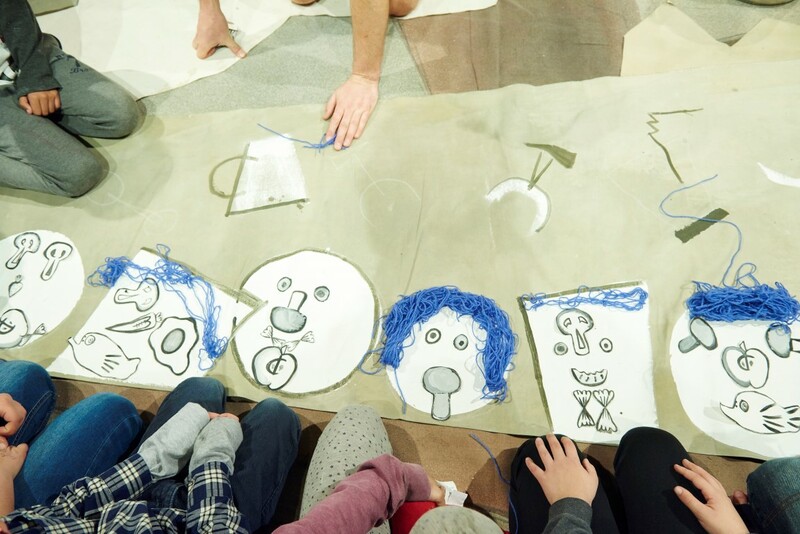 Please note: Please wear old/play clothes as the interactive art can get messy.